Are you a florist who wants to reach a higher income goal? Or are you someone who is interested in this field and wish to make an extra side income? 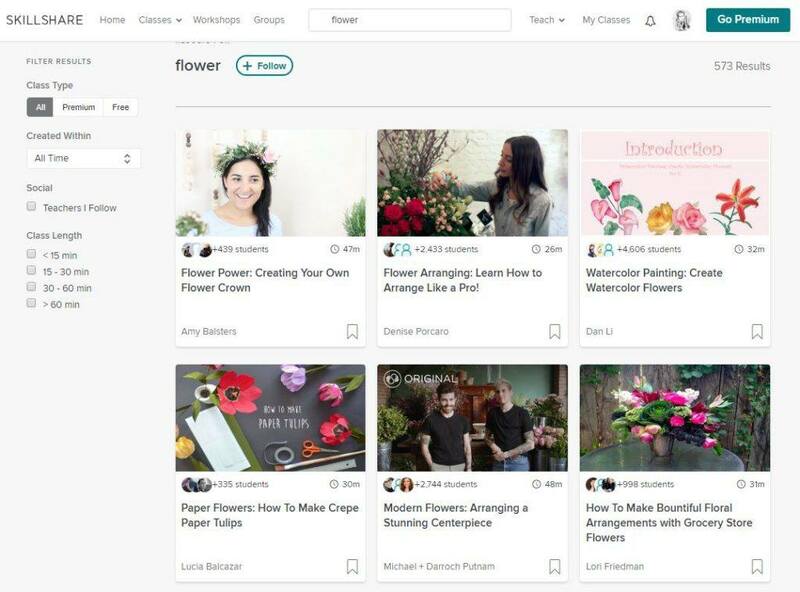 The internet has an abundant of opportunity so there’s no reason why you shouldn’t start an online flower business with your talented skills. Take some inspiration from these five ideas and see what type of entrepreneur you can become. Let’s start with what most of you already have – a physical florist shop. Whether you are the owner or the employee, it’s worth checking to see if the business name would appear on Google’s search result or not. A shop with a strong online presence will have a website URL, multiple links pointing to local directories and a Google business listing on the right hand column. Of all the three things, having an official website is probably the most important because it will showcase your services in a more professional manner and put you in control of what gets published online. Nowadays, it’s fairly easy to set up one. You can take advantage of the free website builder by Google or set up a website with WordPress, using your business name as the domain. 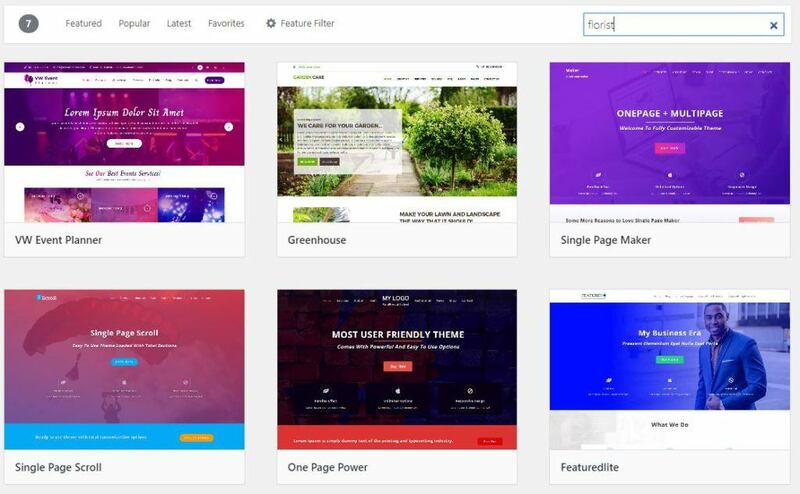 Inside WordPress, you can use any of these stunning looking florist themes to construct a site that is most suited for your business. The only real work that needs to be done is to optimize the website for local searches and you can either hire a professional to do this or follow the step-by-step that I’ve outlined in this local SEO post. 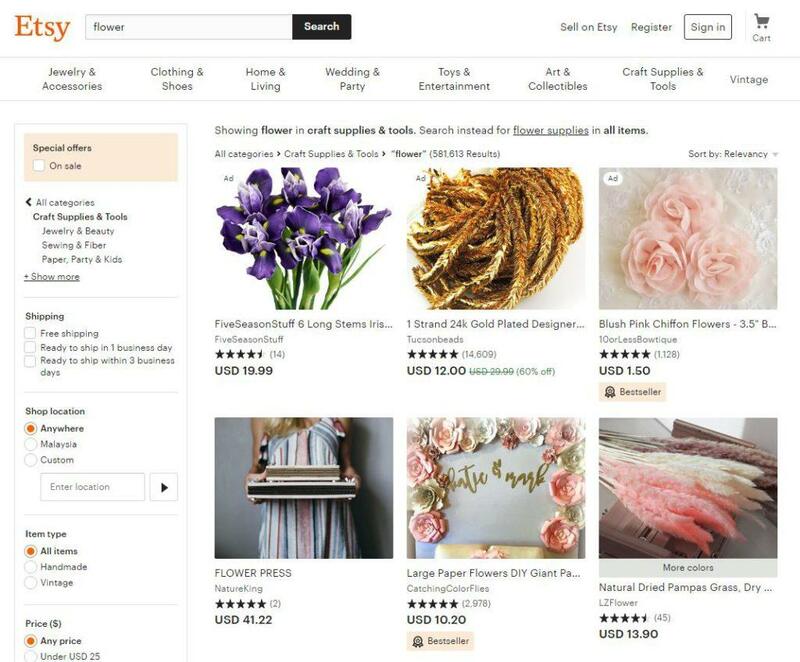 In addition to that, you can increase exposure to your service by listing inside online floral marketplace like BloomNation that connects your business to local customers across the country. Now, that’s a lot to keep you busy. But what if you don’t own a shop, can you still run an online flower business? Of course and that’s where product eCommerce comes in. To make a flower bouquet, for example, one will need tools and supplies and who’s more knowledgeable about this stuff than you yourself. Providing for supplies is a very resourceful idea because there’s always demands from business owners as well as end-users. Alternatively, you can also embrace some creativity and sell floral related products like home decors, costume accessories or printable through your own online store or through marketplaces like Etsy. So if you have the knack for crafting and are always inspired to create something attractive, you should join the thousands of people who are already monetizing through these means. What if you like to share your skills with other people? Then, this would be a good opportunity to teach a course about flower arrangement, flower crafting and etc, granted you aren’t shy to appear in front of the camera. Video is one of the best tools to present courses nowadays and a few platforms can accommodate for this such as Udemy, Skillshare and our all-time-favorite, YouTube. Unlike selling something that is usually a one-off experience, teaching is all about engaging with the students for a longer period of time so you need to give a lot of thought about what should go into your lessons. With effective online learning, people would usually come back for more so if you can create a course that is unique and easy to follow, it shouldn’t take long for your first batch of students to sign up. While you are already working on a course, take a moment to think about what kind of topics that can be put together to create a digital book. Yup, you can now do that even without going through a publisher. Get some inspiration from online bookstores and do some keyword research to see what people actually want to learn when it comes to the flower niche. Then, organize the content and use a free online graphic tool like Canva to create a stunning eBook cover. I know I am over-simplifying the process here and you probably feel that you don’t stand a chance when there are already so many competitions out there. Those are valid reasons, but it doesn’t mean that you can’t create an audience and sell through your own blog. On a WordPress site, there’s a special plugin called Easy Digital Downloads that can streamline the entire process from start to finish. So, if you are a florist with a ton of knowledge, you should give this a try. Realistically speaking, selling products and creating courses can be time consuming and they aren’t really for everyone. Fortunately, there’s one more method that can get you started as an entrepreneur in a less complicated manner. Let’s talk affiliate marketing instead. This income model basically allows you to partner with one or more merchants, recommend their products (whether goods or services) and earn from online sales commissions when someone purchased through your affiliate links. A good place to start is the Amazon marketplace where you can find a ton of products related to your niche. Thus, your job is to test out which are the good ones and promote in such a way that benefit the customers. Now, the first thing that may come across your mind is likely flower supplies, but don’t overlook other handy items as well as they can offer more opportunities. The most effective way to promote as an Amazon associate is, again, to create a blog using WordPress. Through blogging, you can publish not only product reviews, but also how-to topics and informative articles using targeted keywords to educate your readers about all things flowers. The key point here is to create helpful content frequently, generate more traffic and earn more sales commissions as a result of that. In case you are looking for more product varieties (or higher commission rates; Amazon only gives 4%), here are other outlets with more attractive offers. Affiliate marketing is an awesome way to start an online business at a low cost. Without having to create your own products, you merely need to spare a few hours per day to focus on blogging and getting engagement for your content in order to generate traffic. With traffic comes visitors and with visitors, come potential sales. On top of that, these sales can also be recurring, not because the same people keep buying through you (although that may not be impossible), but because a good quality content that ranks well on Google can attract multiple visitors over a long period of time. In other words, one article can potentially make a couple to hundreds of dollars as long as you keep maintaining a steady blogging activity. And here’s the thing, once you know how to build a strong audience through blogging, you can use the same channel to create an online store, offer courses or even sell your own book. Now, wouldn’t that be something exciting to think about? If you like to get started straight away, simply enter a domain of your choice to create a free WordPress blog using the plugin below. What Type of Flower Business Inspires You? Gone were those days when you just sit in a shop and wait for customers to come by. Nowadays, there are many ways to run a flower business besides delivering a bouquet. Thinking outside of the box helps when retails are experiencing low seasons or when renting becomes too expensive. Well, I hope that one of these ideas has inspired you to explore the flower business from a different perspective. If you like to learn more about becoming an online entrepreneur using your skills, feel free to connect with me through this awesome training platform for more tips and training. See you in there! I totally agree with you. The era of waiting for customers to walk through a business is fading as more people are proactively shopping online. There is no reason why a florist should not take advantage of these opportunities. Selling flowers online can make you reach a broader audience than if you just sit and wait in a store. It is a skill I believe anyone can learn and leverage from all the opportunities that are present in this industry. Being able to teach a course about flowers arrangement or even write a book are some creative ideas that one can implement. Great stufff! Great post with some really helpful information. My sister had a shop once, and it didn’t end well. I’m going to show her this post so that she can learn a thing or two. Maybe she might even want to revive her flower shop. I’m pretty sure she will benefit from the tips here. Thanks a lot for sharing this! You know, if I were asked, I would never have thought being a florist is translatable online. 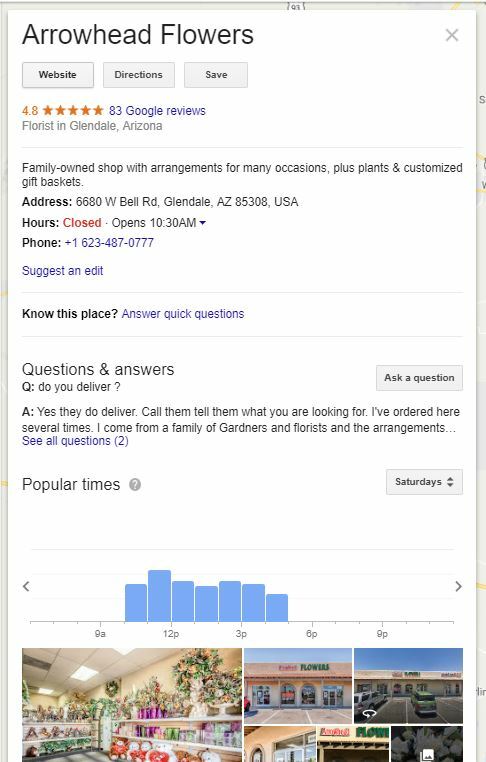 I thought the only online presence a florist can hope for is promoting the ability to deliver across different geographic locations. But your article has proven me wrong. It has been illuminating, giving great ideas of other ways to have an online presence, even as a florist. Thank you for the insights. 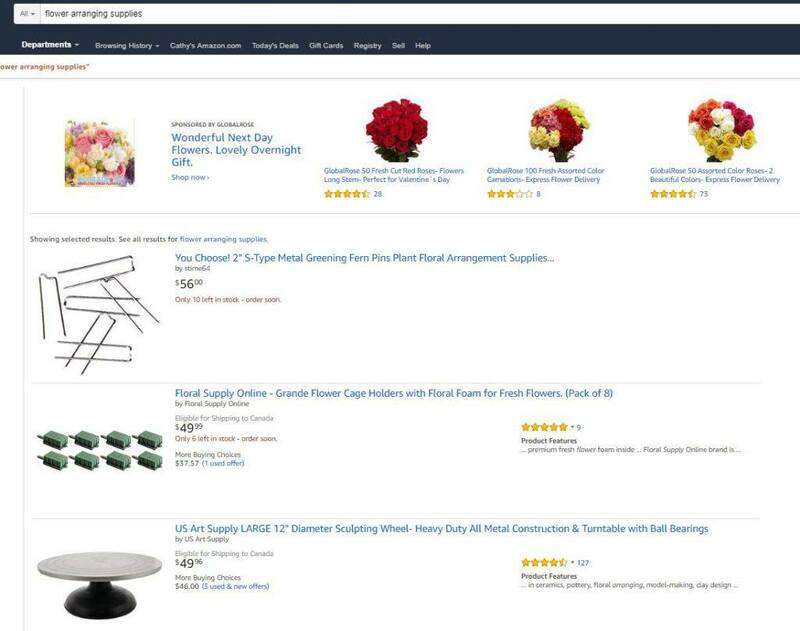 What a really interesting niche to get into – I’ve never really heard of flowers being sold online before, but I expect there is a large calling for it in the local scene. This ties in with your first idea really – creating a florist shop online. I mentioned ‘local’ above because I don’t really see any other way of selling fresh flowers unless you promote non-flower products through wholesaling or affiliate marketing. Remarkable! I’m always amazed at how I find some great ideas from people on the internet. Here I was only looking for one idea and you provided five tips on how to start an online flower business. I really like the 5th option as I have started dabbling in affiliate marketing. From your experience, how long does it take to start earning commissions? Hi Paul, if you are consistent with content creation through a blog, getting commissions within the first 6 months isn’t impossible.